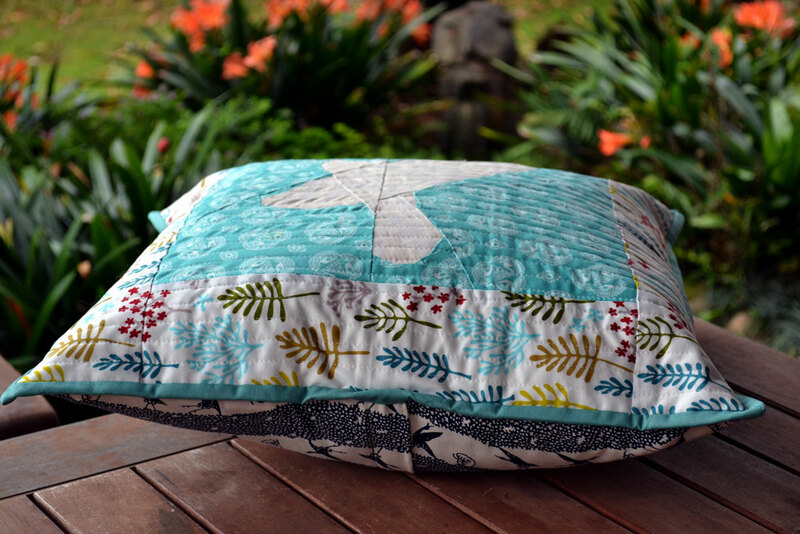 Juliet @ Tartan Kiwi designs the most amazing paper piecing patterns - I made the elephant last year and the Zebra she has just done is just stunning! 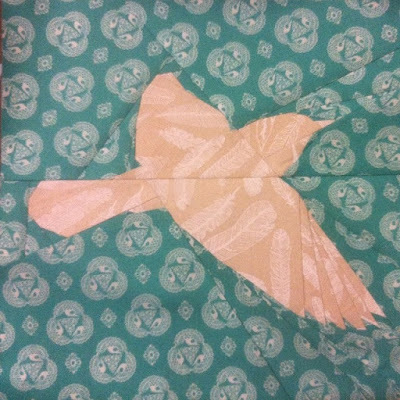 Juliet is also hosting an "In Flight' QAL where she has patterns of numerous birds and this was one of the extra birds she designed for the quilt. 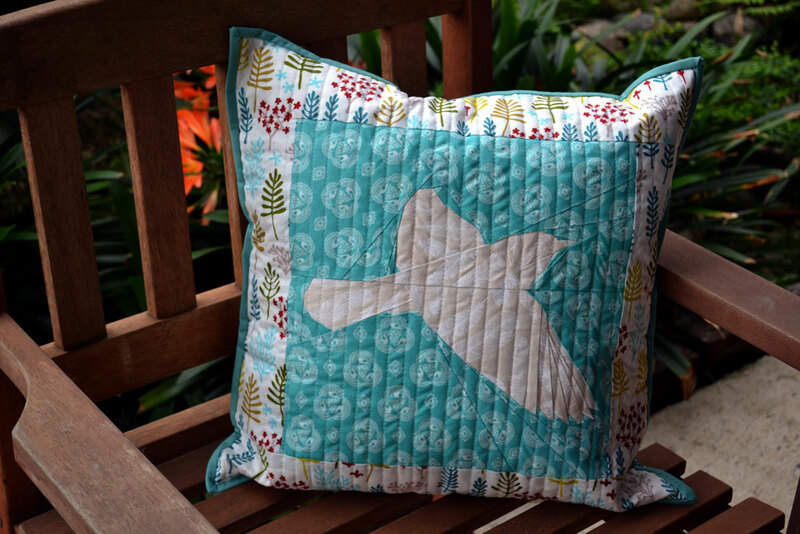 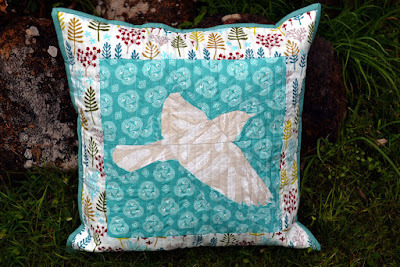 I tested this bird block for Juliet back in June and I used some "Old lace in Cerulean" Cloud 9 fabric from the "Tsuru" range for the background and a tone-on-tone feather fabric for the bird. To make this 12" block into a pillow, I added another Cloud 9 print "Clearing" from the '"Nature Walk" collection for the borders. I then quilted the pillow front in straight lines and it has finished at 18". 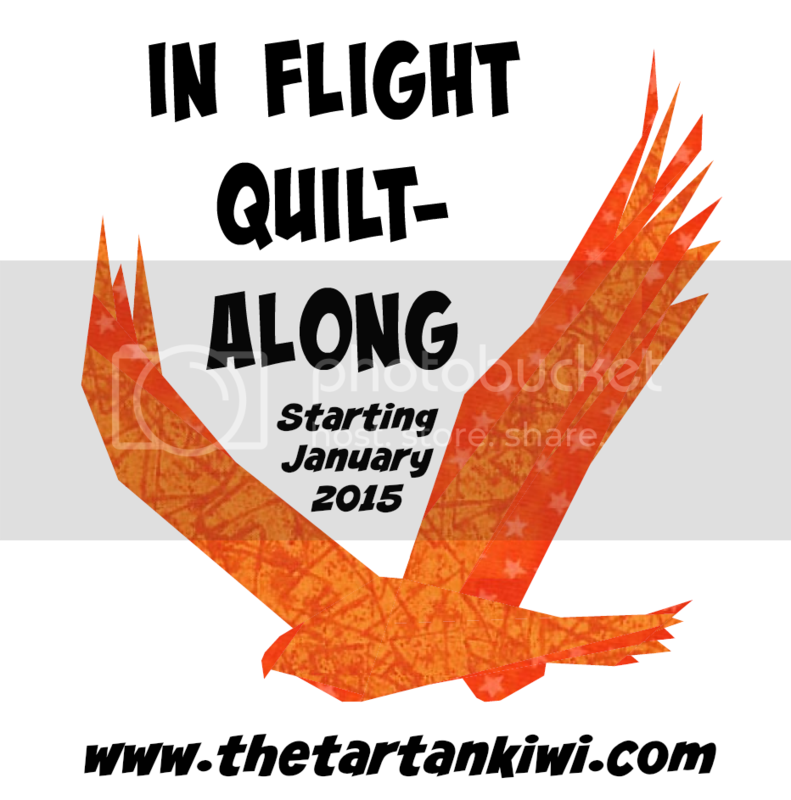 Linking up with the In Flight QAL final linky at The Tartan Kiwi. 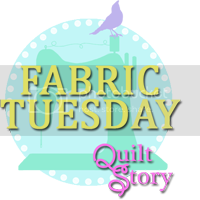 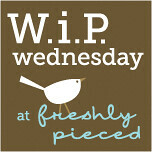 And also linking up with Fabric Tuesday @ Quiltstory. 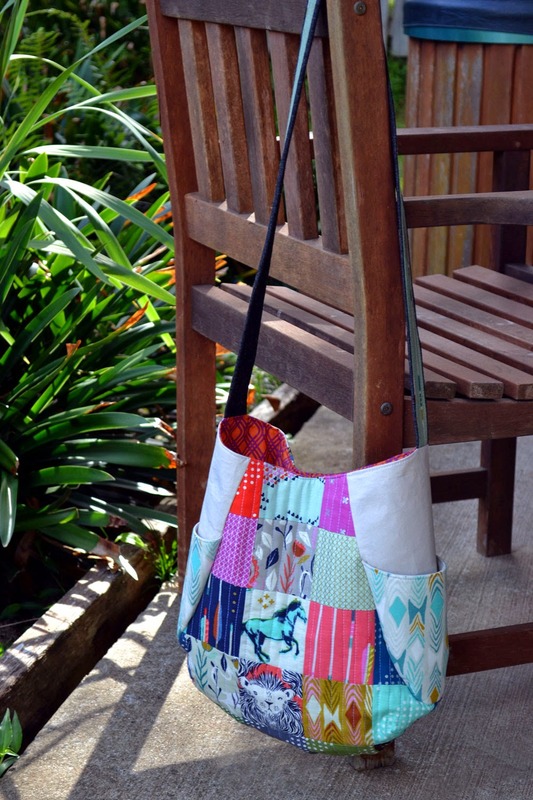 Beautiful pattern and I love your combination of fabrics! 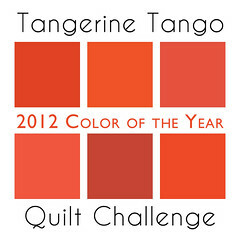 Great choices. Clearing was the first Cloud 9 fabric I fell in love with. It's beautiful Kirsten, absolutely stunning. 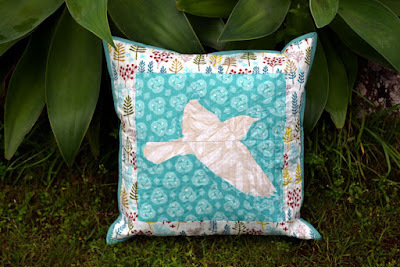 So lovely - I love the soft colours you used.